Join the #BearCrowd and Give Now! 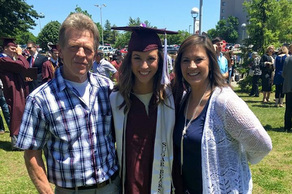 The Missouri State Foundation seeks the participation of people with a significant interest in higher education and invites their support of Missouri State students, faculty and programs through private giving. 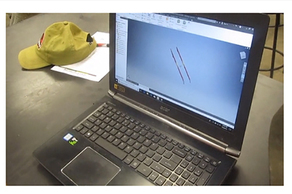 MSU's Baja SAE team needs your support to be successful at competition! 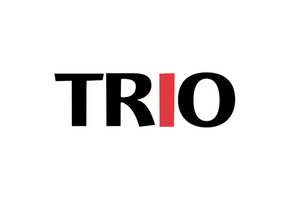 Support first-generation and low-income students at Missouri State University by giving to the TRIO Student Support Fund! Support to award students for the College of Natural and Applied Sciences Undergraduate Research Day! Support our Bear Athletes this May as they travel to the Dominican Republic to serve, learn and grow. 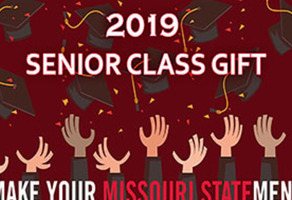 The Class of 2019 is making their #MissouriStatement by supporting the Senior Class Gift! 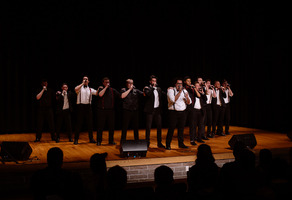 Support students in the Missouri State University Choirs! 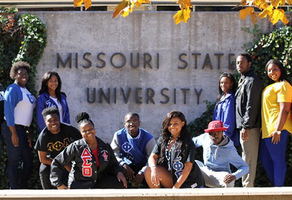 Support MSU students that are the first in their family to attend college! 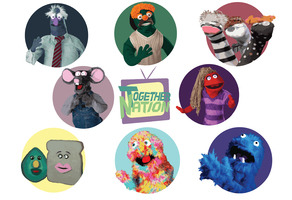 Your gift could be matched! 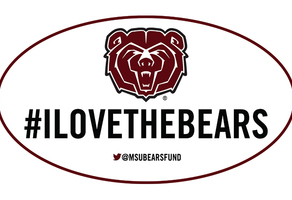 Show your LOVE for the BEARS by making a gift to the Athletics Giving Challenge! Give to your favorite team, then share on social media! 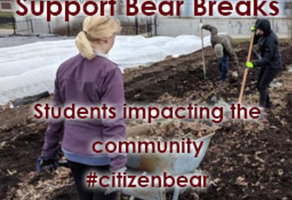 Support our #citizenbears as they travel all across the country during their spring break to learn and serve. Become a Friend of LOGOS! Your donation supports our campaign to increase publication and circulation of LOGOS by 20% in Fall 2018! 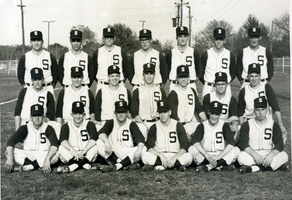 Help Ozarks Public Television bring to life the story of the MSU Bears Baseball program in a new local documentary. 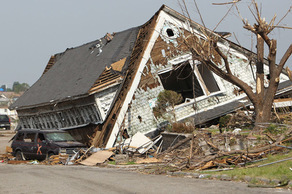 Help support both current and future MSU students impacted by recent natural disasters, including Hurricanes Harvey and Irma. 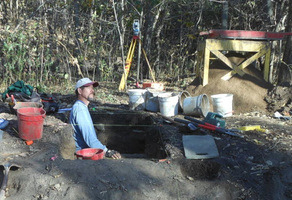 Support MSU Archaeological research at a historic site in Missouri! Greenwood Alumni Awards. Help keep the tradition going strong! 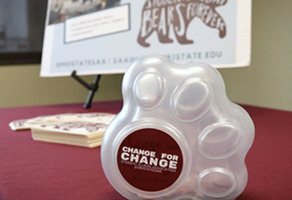 Give Change for Change and support MSU students! 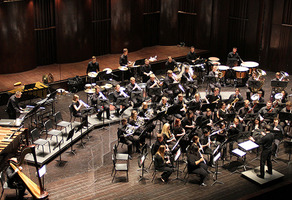 Support the Missouri State Choirs now and for years to come! 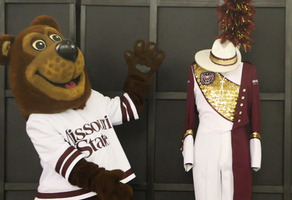 Support the over 30-year tradition of Missouri State Winter Guards by giving to our crowdfunding campaign for their season travel. GO BEARS! 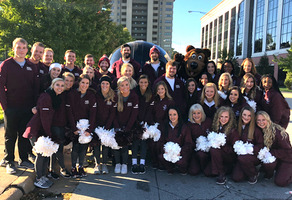 Support the Ursa Experience and be a part of a lasting legacy, impacting our students lives as they transition to Missouri State University! Help graduating theatre students in L.A.
Support graduating theatre students in their capstone experience in L.A. 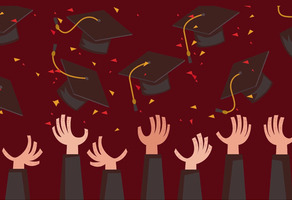 Your donations will help jump-start their careers! We need your help! 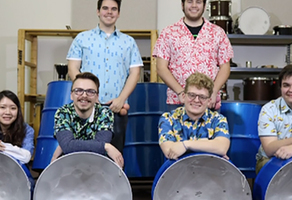 Support the MSU Steel Bridge Team competing in the 2018 National Steel Bridge Competition! 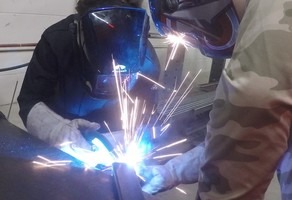 Increasing an endowed fund that will help continue the tradition of the cadet graduation rings. 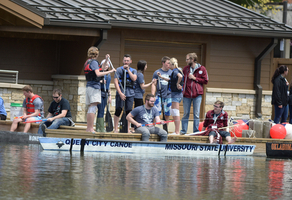 Help support the MSU Concrete Canoe Team! 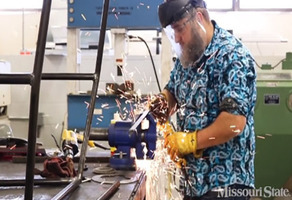 Come help support the Missouri State University Steel Bridge Team. The Diamond Girls are growing and need your help to purchase equipment for the upcoming baseball season! 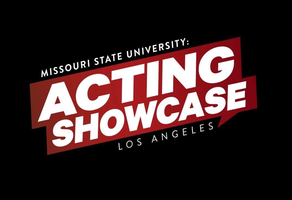 Donate and become a part of the Missouri State Acting Showcase journey! 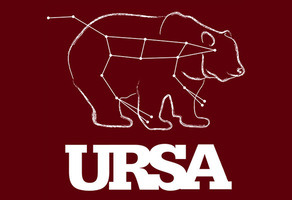 Traditions, leadership, friends... the Ursa Experience offers this to our new Bears! Support this high impact program! Be the Difference! 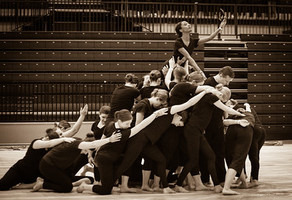 Support our Missouri State Winter Guards as they represent Missouri State at competitions Spring 2019! GO BEARS!!! Student lead biomedical research at MSU helps students solve real world health problems, but we need your support. 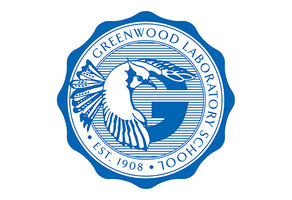 Join the Greenwood family in supporting the expansion project! 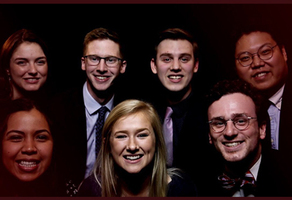 The Beartones are creating a professionally recorded, edited, mixed, and mastered album and we need your help! Help us attend the Minority Hospitality Student Conference! Your DONATION is needed to help students attend the National Society of Minorities in Hospitality (NSMH) Conference! 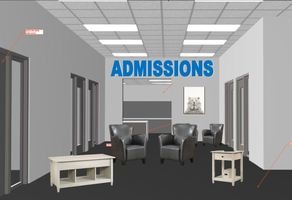 Help us provide a welcoming reception area for prospective students and their families, and a functional Ambassador and student work space. 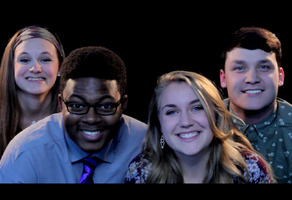 We're a talented group of students at MSU, who have set out to create the pilot of a potential television show called Together Nation. 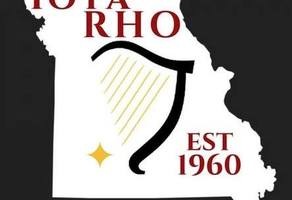 Help AHEC provide MASH Camps, ACES, and high school programs to SWMO! 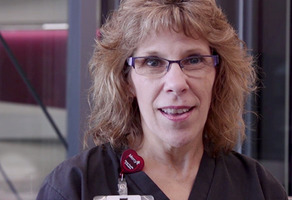 Your contributions will help our students learn about healthcare jobs! 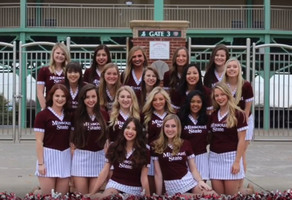 Help the MSU Cheerleaders and Sugar Bears in their fundraising efforts for Nationals. 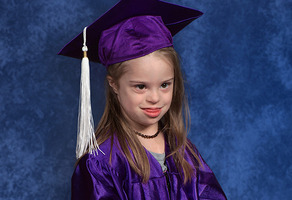 Your support can make a difference. 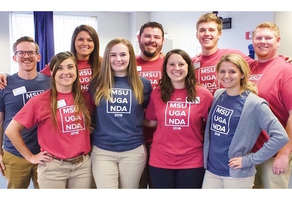 MSU Care needs you! The demand for bus passes and hygiene products has surpassed the donations. Help us better serve the underserved! 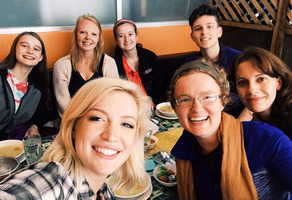 Help us send students on an intercultural study away and volunteering trip in Ecuador. 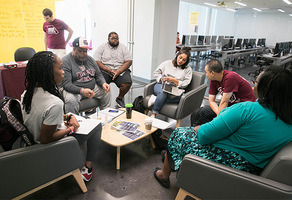 Help us honor the enduring contribution of the NPHC with a financial gift towards the development of Divine Nine Plots at Missouri State! 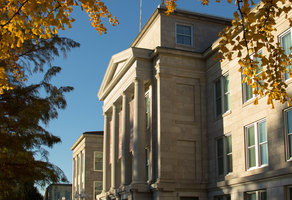 Help support fellow Bears with a gift to the Staff Senate Scholarship! Support the Class of 2018 in raising funds for the Senior Class Gift. 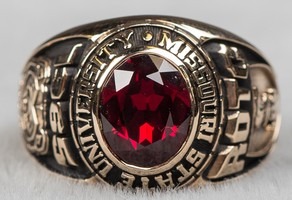 This annual gift commemorates each class' time at the University. 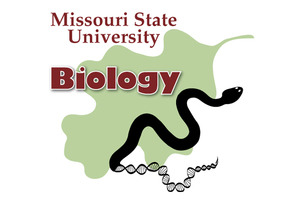 Make an impact at Missouri State University! 2017 Solar Eclipse - See the Greatest Show in the Universe at MSU!